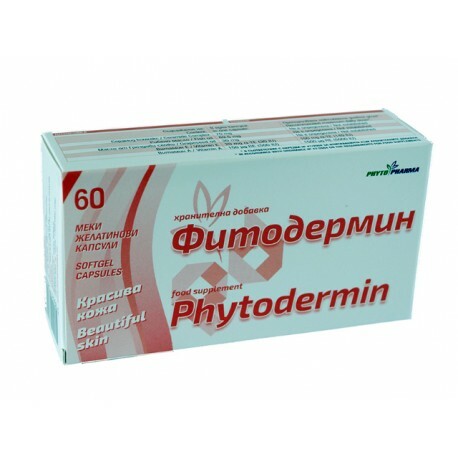 Phytodermin is the patented and clinically proven food supplement that helps your skin to be well hydrated and still beautiful. The main function of our skin is a barrier between the inside of our body and the outside environment. The skin represents a barrier for a variety of things, including the loss of water and electrolytes to avoid dehydration of the body. The skin consists of three layers: the hypodermis, the dermis and epidermis. The function of the water barrier is performed by the outermost layer of the epidermis, the stratum corneum. The stratum corneum is composed of the specific cells and intercellular matrix comprising lipids, providing the function of the water barrier. The majority of these lipids are ceramides. Ceramides therefore can be considered as key players in the defence against water loss. Reducing the content of ceramides in the stratum corneum of the skin is associated with physiological changes such as skin dryness and ageing. With this product we offer new patented and clinically tested nutrient that helps your skin well hydrated and still beautiful. CERAMOSIDES ™ of SEPPIC is 100% natural product extracted from the seeds of wheat, no preservatives, non-GMO and gluten-free guaranteed. Vitamin A is a fat-soluble vitamin that is stored in the body and transported with the aid of lipids and are used by the body at physiological need. Vitamin A helps to boost immunity, supports the function of vision and promotes skin and mucous membranes. Vitamin A is important for the formation of bones and teeth, helps in proper storage of fat. 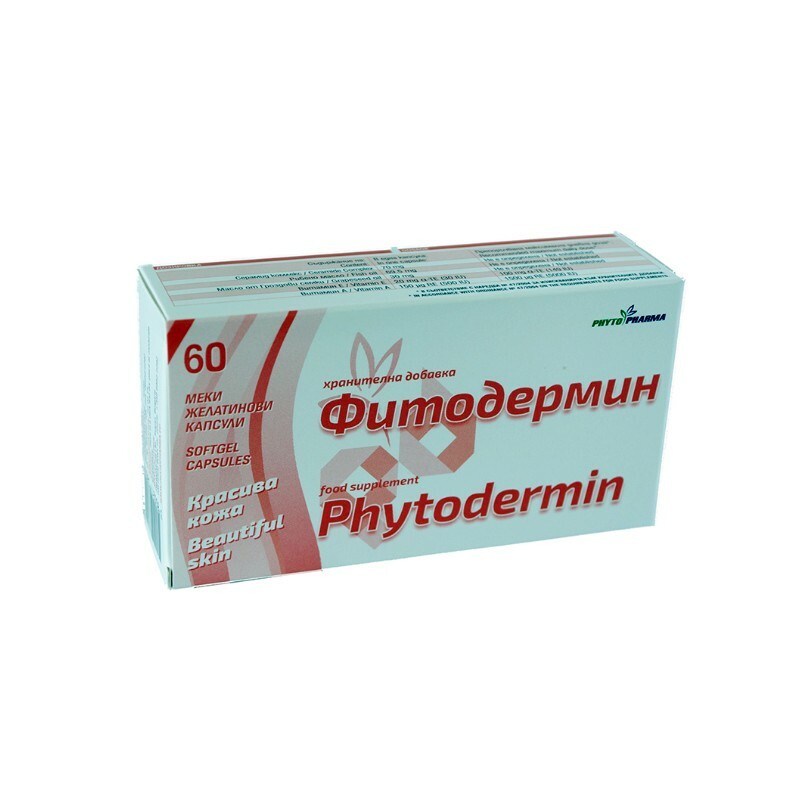 Its presence is necessary for normal functioning of the thyroid gland and the gonads. Vitamin E is represented by group of compounds - tocopherols (alpha, beta, gamma and delta). All of them must be available to be used optimally by the body. Tocopherols are antioxidants and are involved in the binding of free radicals. Thus slowing the ageing of cells. Grape seed oil contains essential unsaturated fatty acids that are necessary for normal cell metabolism. These unsaturated fats support the work of the heart and brain and even help to reduce skin damage and ageing. Fish oil contains essential unsaturated long-chain omega-3 fatty acids have a beneficial effect on people, contribute to the normal functioning of the heart and circulatory system. A major component of fish oil is eicosapentaenoic acid (EPK), which is an important fatty acid to the cardiovascular system. Irreplaceable fatty Docosahexaenoic acid (DHK) contained in fish oil Cod supports brain function. A beneficial effect on your body will get a daily intake of at least 250 mg of Omega-3 fatty acids (EPA and collectively as DHA) or 2 g α-Linolenic acid and 10 g of Linoleic acid (obtained from all food sources). - helps improve the general appearance of the skin. As a food supplement for adults take one capsule a day with a meal.